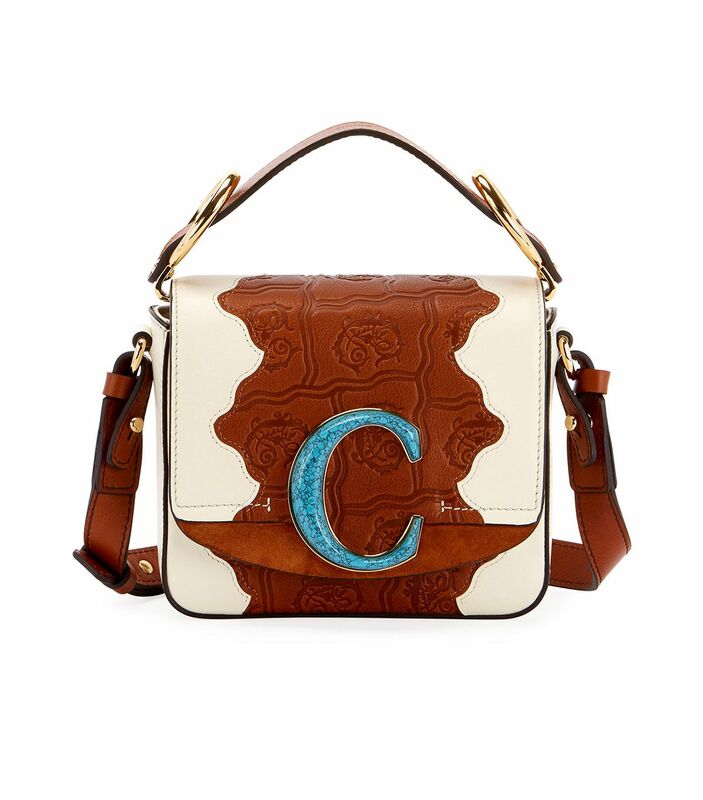 Most seasons, a new It bag inevitably emerges post-fashion month. 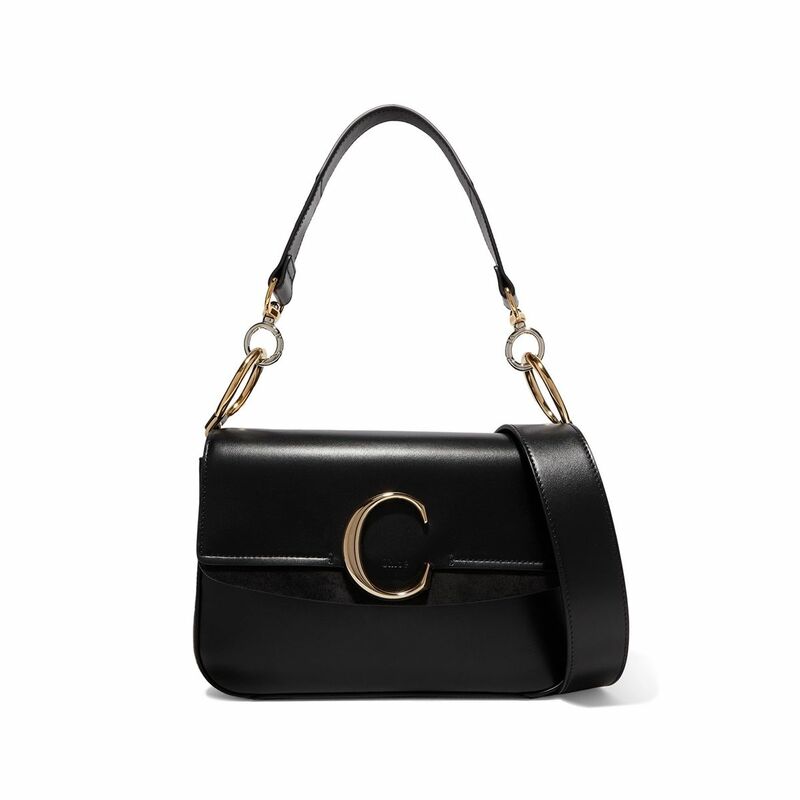 Oftentimes, said It bag is a Chloé bag. 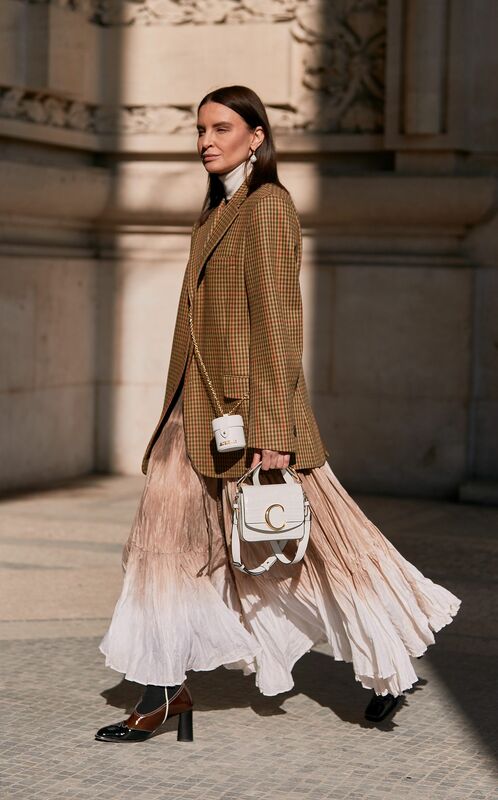 The brand has long had a devoted tribe of #chloegirls, who proudly display their It bags on Instagram and throughout fashion month. 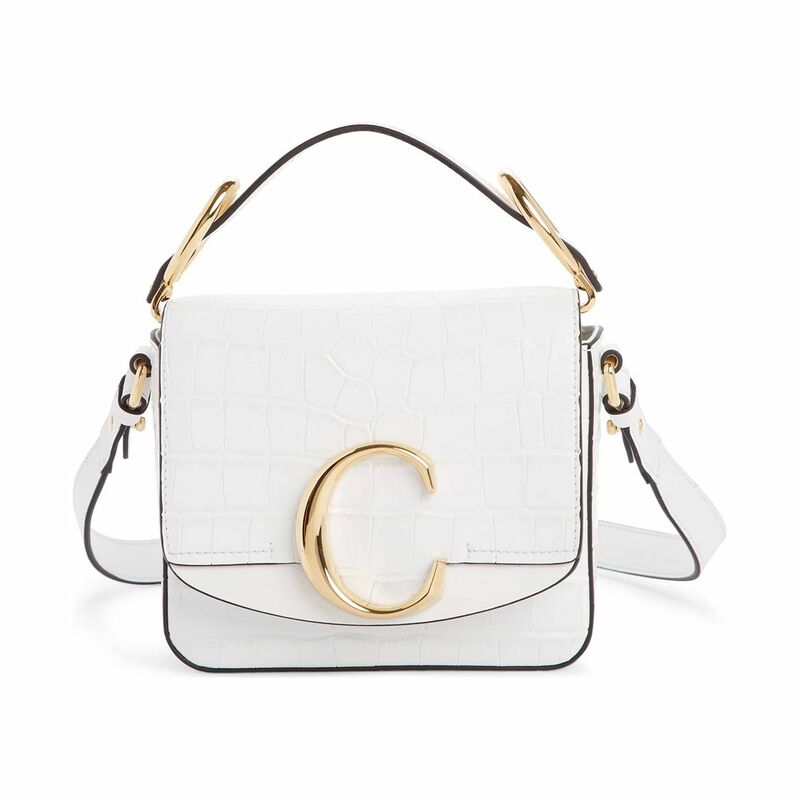 Designing versatile influencer-approved It bags is a legacy that creative director Natacha Ramsay-Levi has picked up where Clare Waight Keller (who moved on to Givenchy) left off, and the new Chloé C Bag is excellent proof of that. 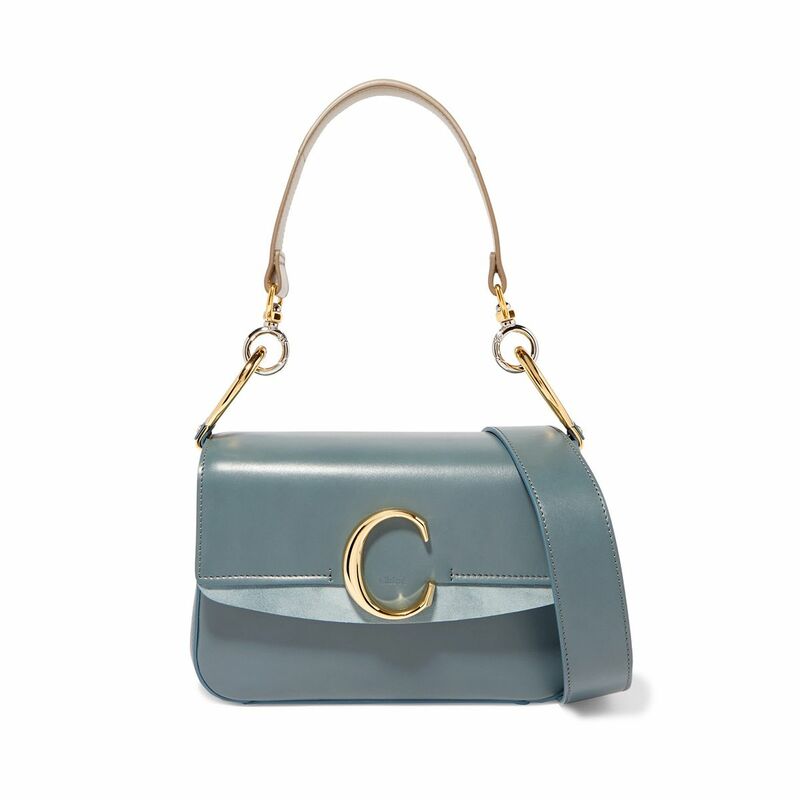 What we love about it is that it’s a distinctive yet bold take on the logo bag trend, with simply a large gold C at the clasp. 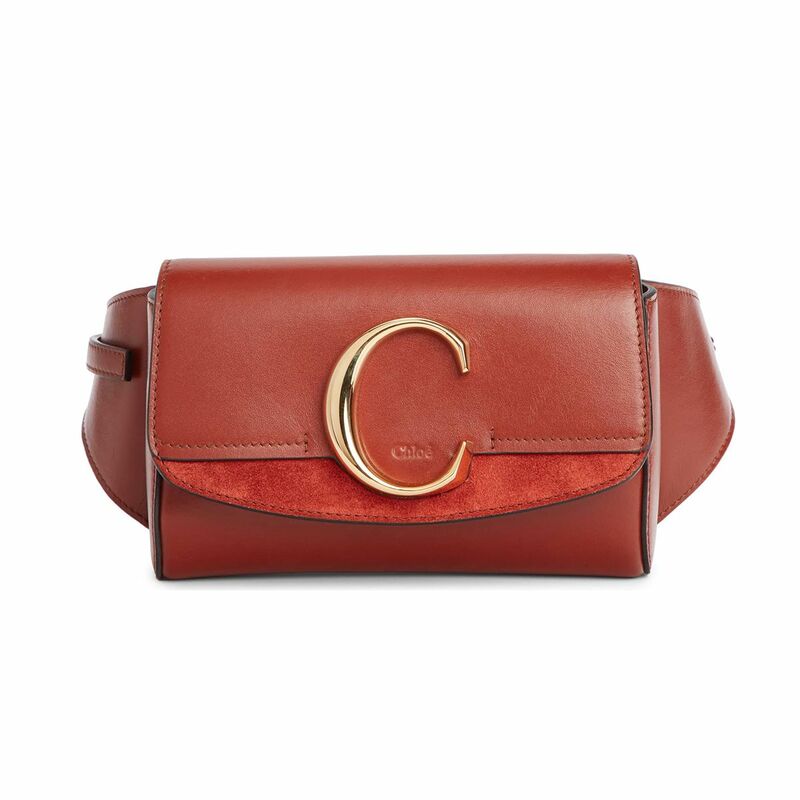 And as with most Chloé bags, it comes in a variety of shades and sizes to suit every fancy. 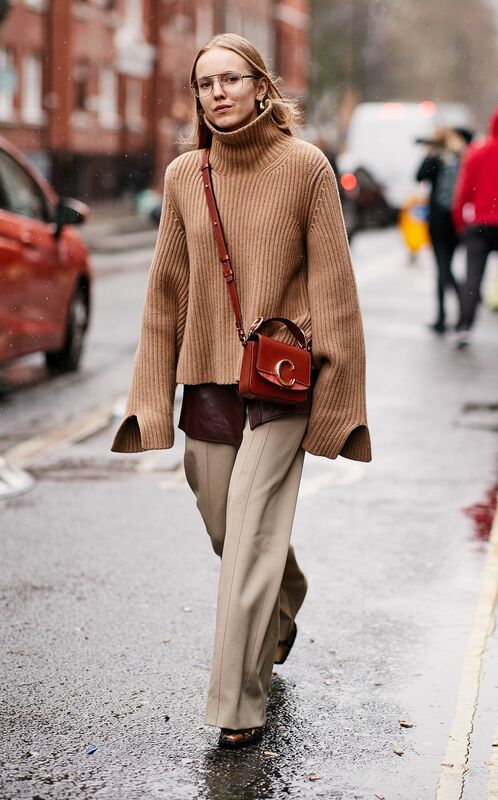 Over the past month, the various fashion weeks’ showgoers toted around their Chloé C Bags in droves (see the proof below), particularly in Paris. 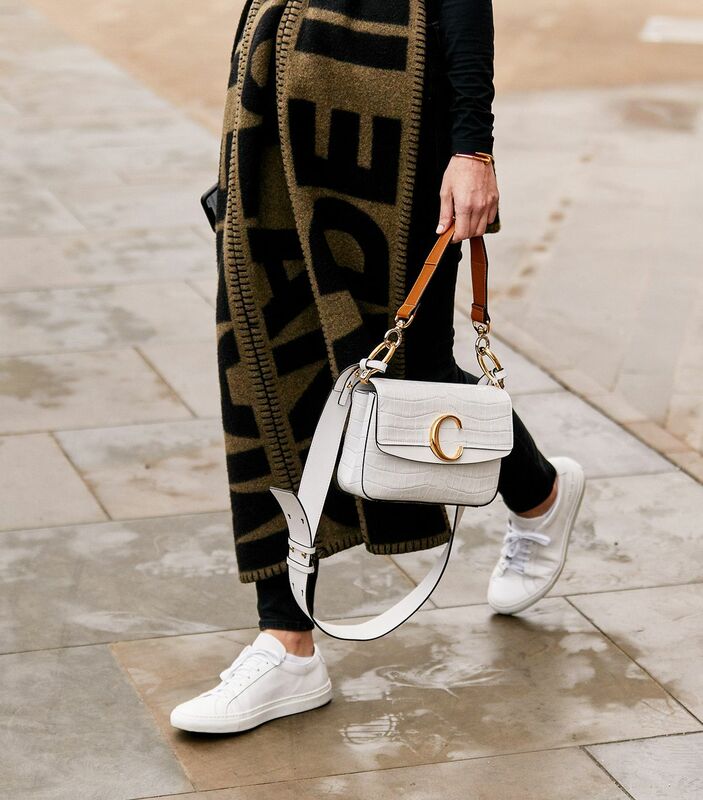 Now, it’s safe to assume that some of these #chloegirls were gifted the bags (their called influencers for a reason), but it was still quite mind-blowing how many fashion insiders have clearly taken a strong liking to the bag. 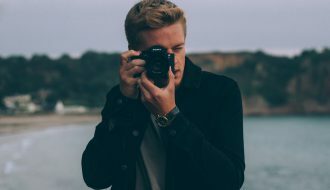 We’re quite certain that plenty in-the-know people have taken note and are already saving up for one… it’s probably going to be around for awhile, given how classic it is. 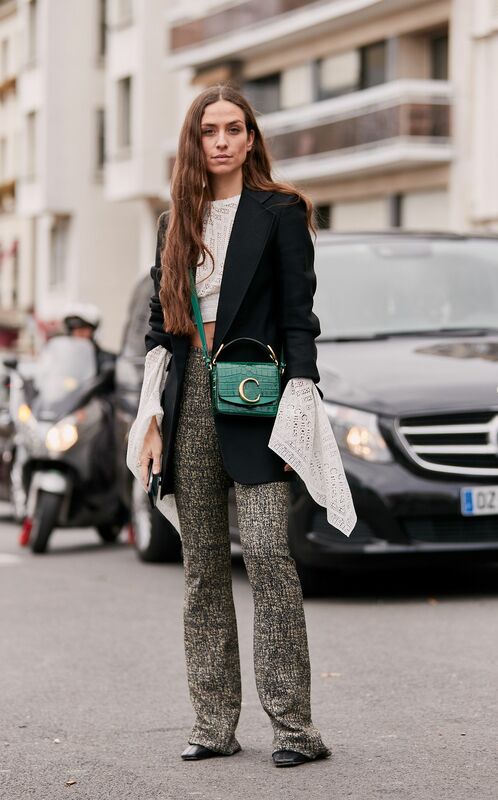 Keep scrolling to see how some of the world’s most stylish women are wearing the Chloé C Bag, and shop a few various iterations for yourself. 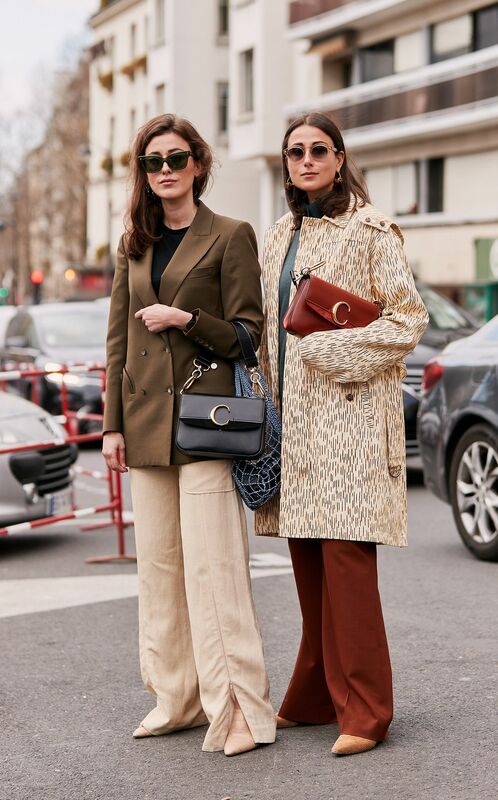 Two It bags are better than one. It looks lovely in white. 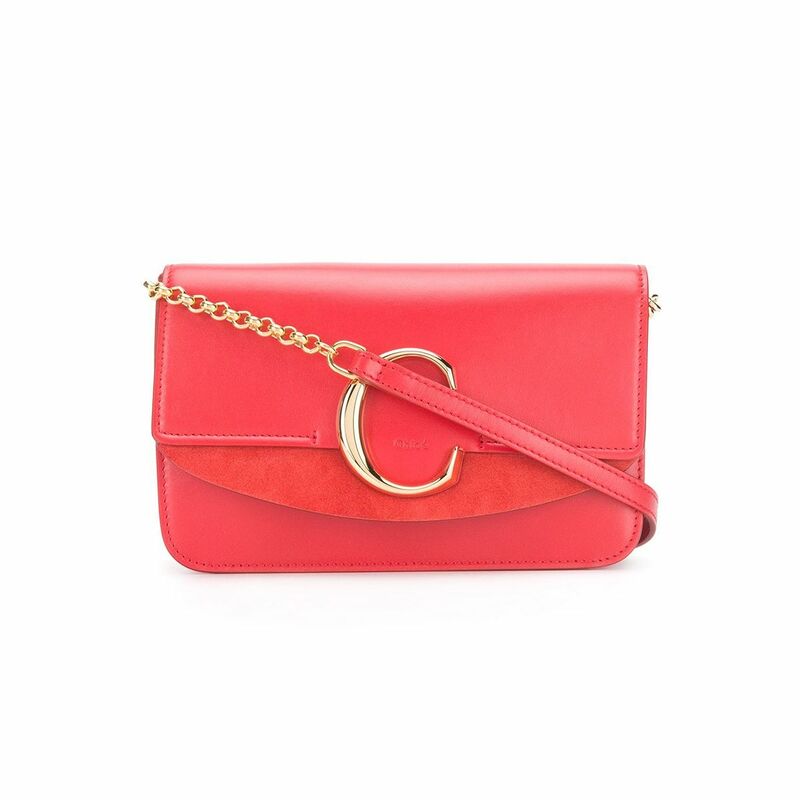 The coolest cross-body bag on the market. 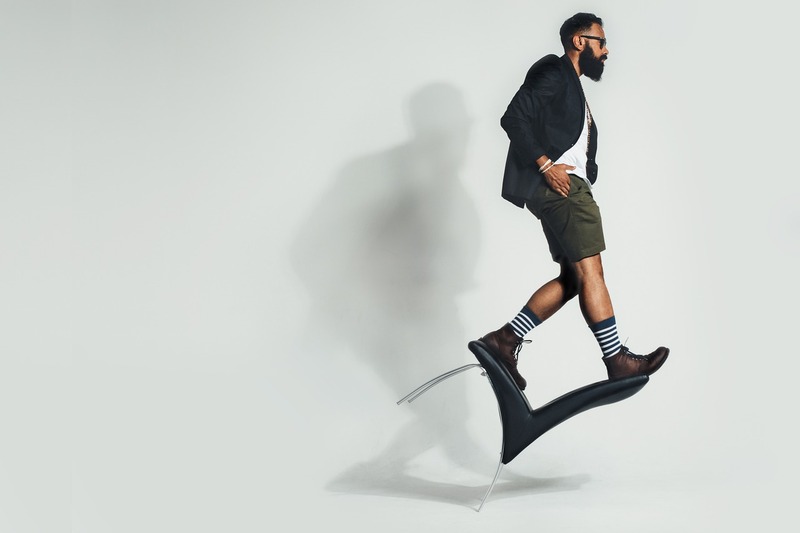 There are options for how you carry it, which is always a selling point. 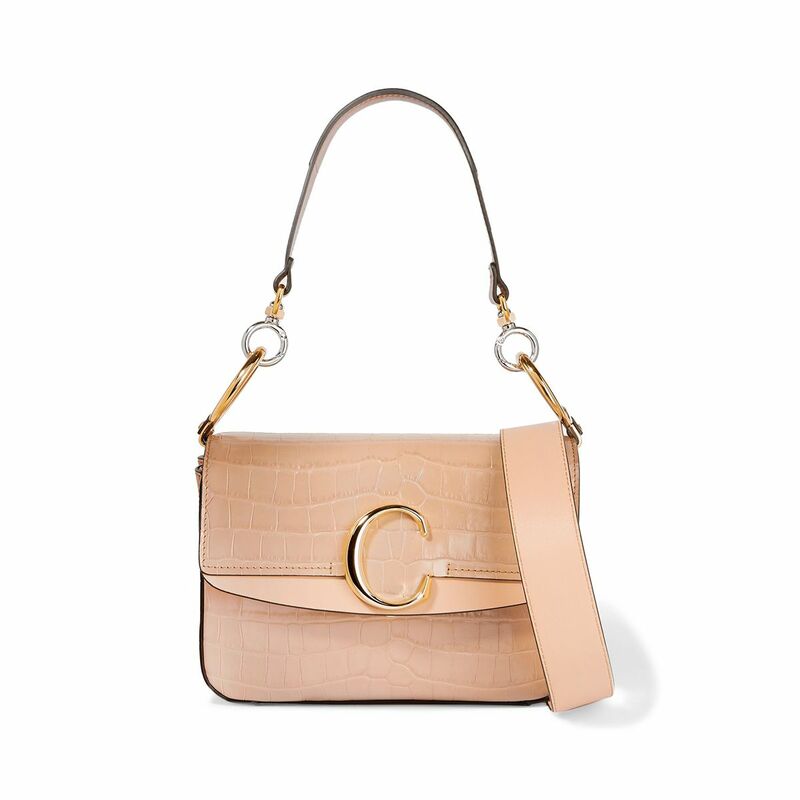 We especially love it in croc. The white iteration truly goes with everything. This gradient iteration looks like a sunset. This whole look is just great. This version is truly the perfect size. 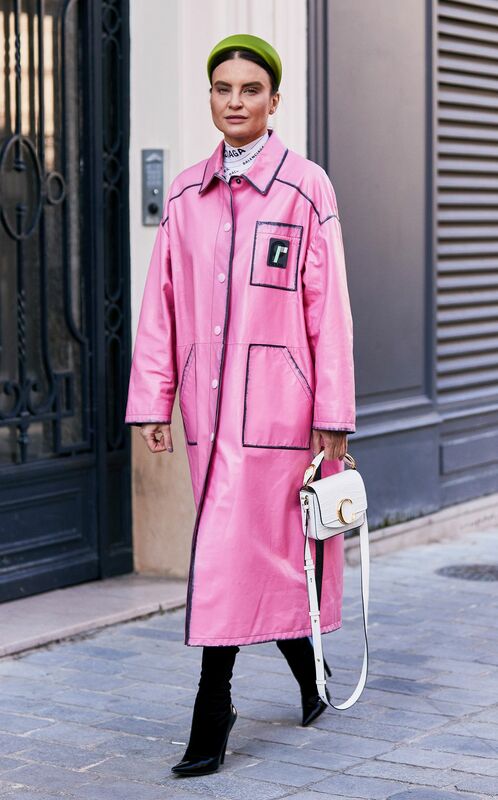 Susie Bubble wears it well. 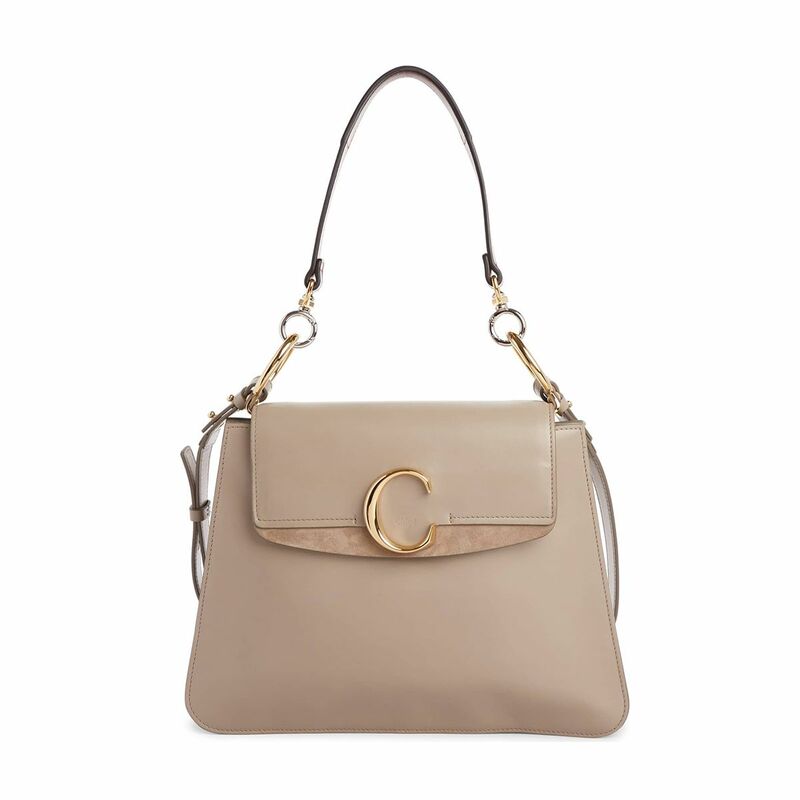 This beige shade is very on trend. 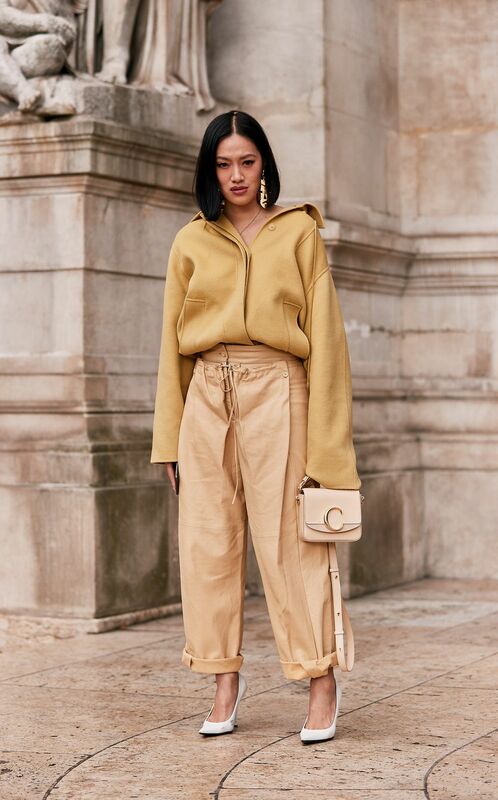 Next up, 11 designer bags fashion girls are buying in 2019.